Forest Gallery is a leading independent art gallery in the UK for buying art online or in a relaxed gallery space. 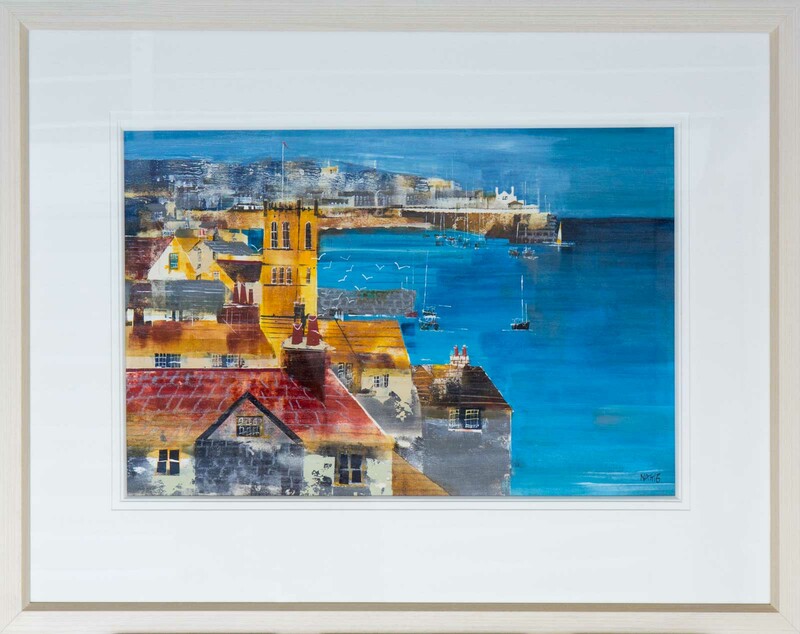 Specialising in original paintings, a wide variety of contemporary art and traditional artwork is showcased from carefully selected British artists and international talent. 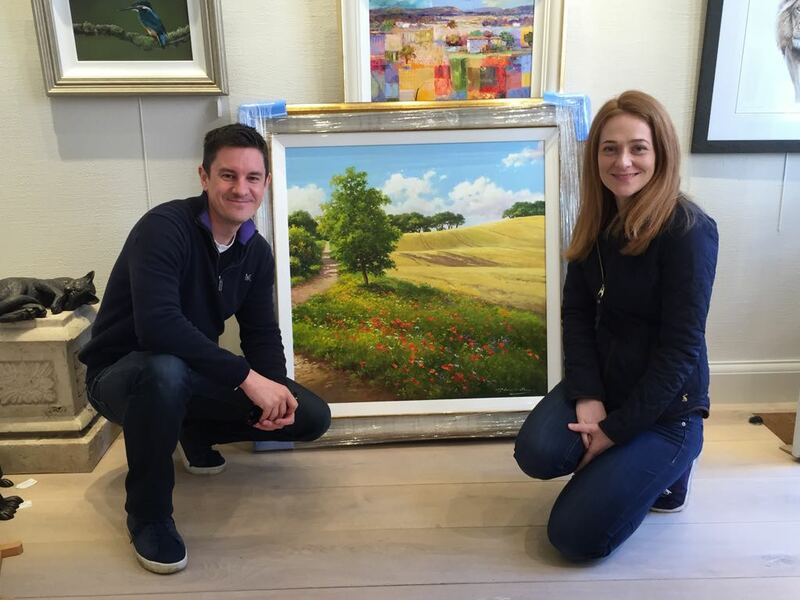 With a focus on excellent customer service, the gallery is a pioneer in solutions such as 7 day home approvals, home consultations, visualisations, framing and finance options to help customers find their perfect painting. 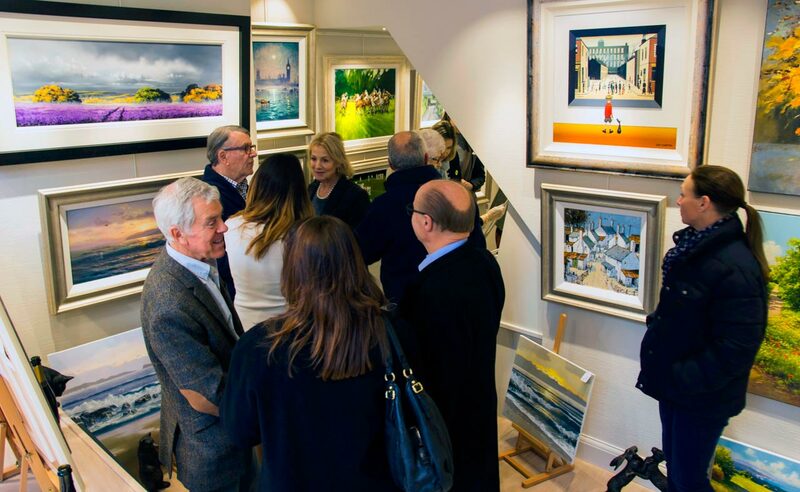 Located in Guildford, Surrey for over 30 years the gallery is now located in the picturesque town of Petworth, West Sussex on the famous Lombard Street. From first contact through collection, the experience with Forest was superb - delighted with the picture, the framing, and really appreciated the attention to detail on our behalf. I don't believe I have ever come across such excellent customer service. I have been truly impressed by how helpful they have been. Clearly a company to trust with an excellent personal touch. Thank you. I bought an original Chris Chapman by phone after seeing it on the Gallery's website. Ashley was very helpful and painting arrived safely on the agreed date. Packaging was very well done. Would buy again this way. I bought a print by mail order which arrived very quickly and sturdily packaged so that it couldn't possibly get damaged - very happy. Beautiful personal gallery in the heart of Petworth. Had been searching for the perfect wedding gift and found it here. Would highly recommend and I will definitely be back! 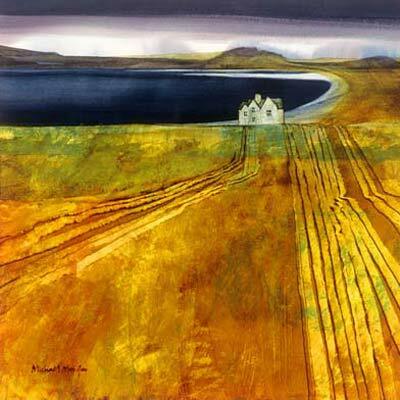 Forest Gallery brings together some of the best original artwork from the UK and further afield. 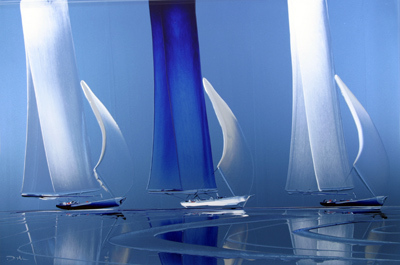 Our aim has always been to display the widest possible variety of quality artwork so that you have more to choose from. Over the years the gallery has represented hundreds of different artists from well established to new, up and coming talent. Our vision is to create a gallery for everyone which is both welcoming and prides itself on customer service. 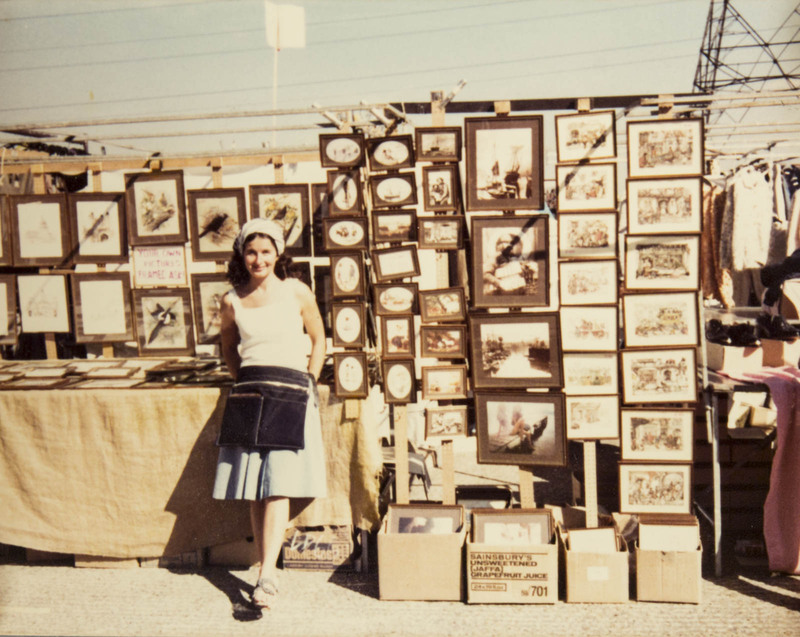 With humble beginnings as a husband and wife team trading on market stalls come rain or shine Forest Gallery has grown immensely over the years. 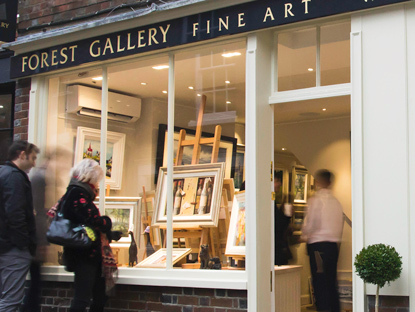 The Gallery quickly outgrew its premises in Dorking and moved to Guildford in the early 1980’s. Soon, one art gallery in Guildford High Street wasn’t enough and Forest Gallery opened a second gallery in North Street, Guildford and later a third art gallery in Bramley. After a brief pause for retirement the business remains in the family with Chris and Linda’s son, Ashley now taking the reigns with a gallery in the heart of Petworth, West Sussex and online.